With many demands made on their time and resources, mothers need an opportunity to step aside and recharge their spiritual, emotional, and physical strength from time to time. 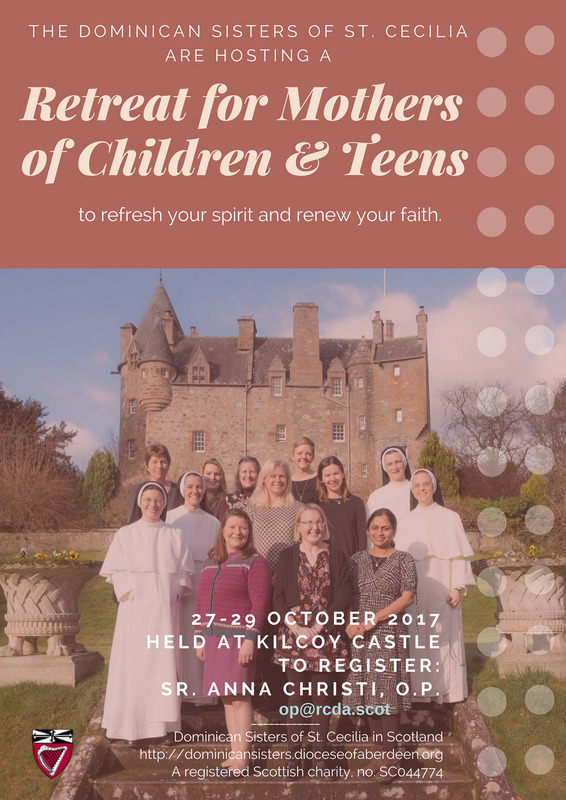 The Ogilvie Centre is happy to offer a yearly retreat for Mothers at the beautiful and luxurious Kilcoy Castle on the Muir of Ord near Inverness. This year’s Retreat for Mothers will be held 27-29 October 2017. Further Details and Registration will be available soon!